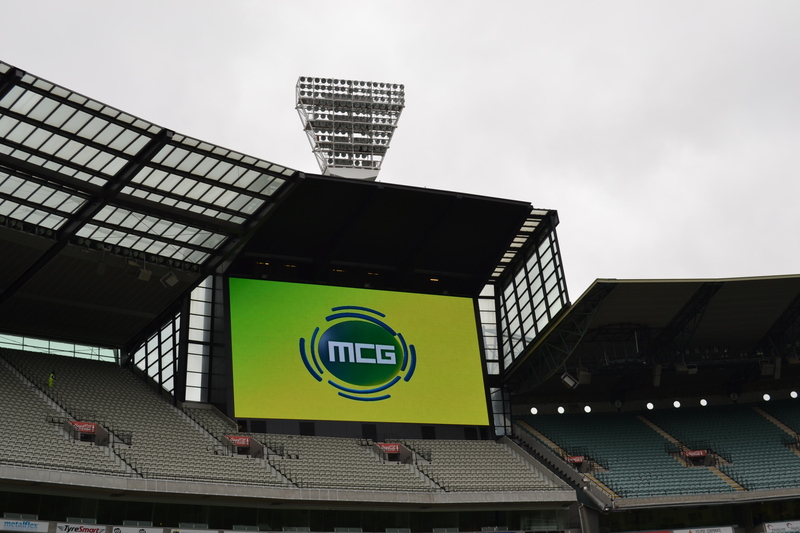 The government-appointed MCG Trust vests administration of the Melbourne Cricket Ground in the Melbourne Cricket Club. The Trust meets bi-monthly to discuss general policy on ground management and development. All trustees are State Government nominees. Read the latest 2016/17 MCG Trust Annual Report.